Ross graduated from Auckland University having studied Urban Valuation. This was followed by completion of post graduate studies at Lincoln College in Rural Valuation and Farm Management. Following graduation, he spent several years in valuation practice, focusing on CBD, industrial and commercial property, before moving into property into property development and investment advisory work with corporate clients. As founding shareholder of Strategic Asset Management Limited, Ross has assisted professionals, trustees, and investment advisers to keep pace with new standards and gain access to advanced tools. He has also provided practical assistance, thus enabling them to discharge their responsibilities and bring genuine value to their clients and beneficiaries. He has a particular interest in developing educational programs on these issues and is a regular presenter to professional firms and trustees. 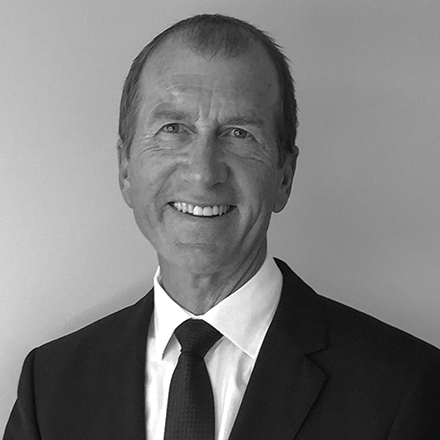 In conjunction with the Center for Fiduciary Studies (Pittsburgh, USA) he is now Managing Director of Fi360 (Australasia) Limited, with responsibility for the practical implementation of services in New Zealand and Australia.